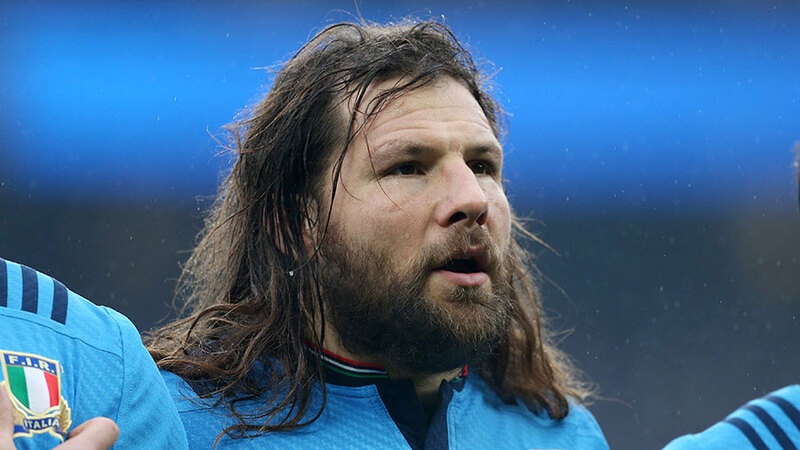 Martin Castrogiovanni, who missed Italy's Six Nations win over Scotland at the weekend after being bitten on the nose by a friend's dog, has been dropped for the matches against France and Wales. The prop needed 14 stitches after the incident, but was not been named in head coach Jacques Brunel's 30-man squad on Tuesday, and nor does he figure among the players listed as excluded through injury. Back Andrea Masi has been recalled after missing the Scotland game, while lock Quintin Geldenhuys also returns as he looks to make his first appearance in the championship following a knee injury. Italy host France on March 15 before wrapping up their campaign at home to Wales on March 21.